Eugene School District 4J staff and volunteers make a difference in the lives of students every day. 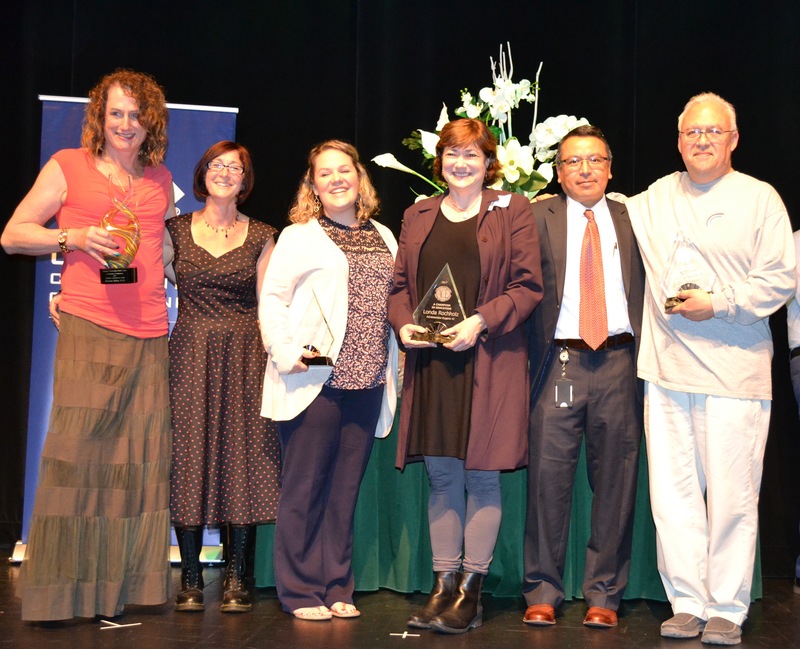 In a show of appreciation, 117 of our outstanding 4J staff and volunteers have been honored with a nomination by parents, students and colleagues for the 2018 ACE (A Champion in Education) Awards. ACE Award “Champions” will be selected in four categories: Teachers and Licensed Specialists; Classified Staff; Administrators, Professionals and Supervisors; and Volunteers. Each champion’s school will receive a $1,000 award from Oregon Community Credit Union for a project or program at the school. A special Lifetime Achievement Award also will be announced. All nominees will be honored and champions will be announced at the awards celebration at Churchill High School on Wednesday, May 23, 5:30–7 p.m. The event is free and open to the public. Please join us! Congratulations to all of the nominees. This entry was posted in Featured, News. Bookmark the permalink. Both comments and trackbacks are currently closed.